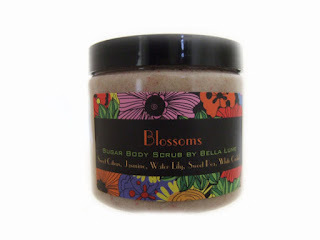 Last week, I reviewed a Sugar Scrub from Bella Lume Home and Spa. It has pretty much become a bath time essential for me and it is great to keep my sun dried skin hydrated and fresh in the warm months. Last night, the meestor tried it for the first time during his shower. I should add that he has spent the last few days fixing the radiator and flushing out the transmission fluid in our vehicle. We own an Acura MDX, we bought it second hand quite recently. It has 7 passenger seating so it is great for touring and our family lifestyle. Unfortunately, the radiator burst at the foot of our driveway last week. Mat - jack of all trades extraordinaire - has spent the last few days wearing his mechanic hat and getting the big job done! Needless to say his hands have been filthy. During his shower he used some of the Blossoms Sugar Scrub to clean all the grime off of his hands. Not only were they free from grease but they smelled so good! He came running downstairs after to let me know I had to write an update and tell everyone that he approved of this product. It was a "Stop the Press" moment. 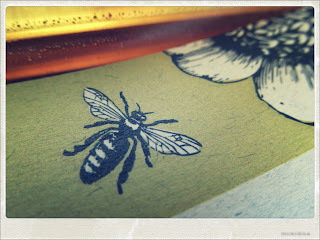 Fresh: Organic Aromatherapy Body Wash in Neroli - I've always appreciated the uplifting scent of Neroli. 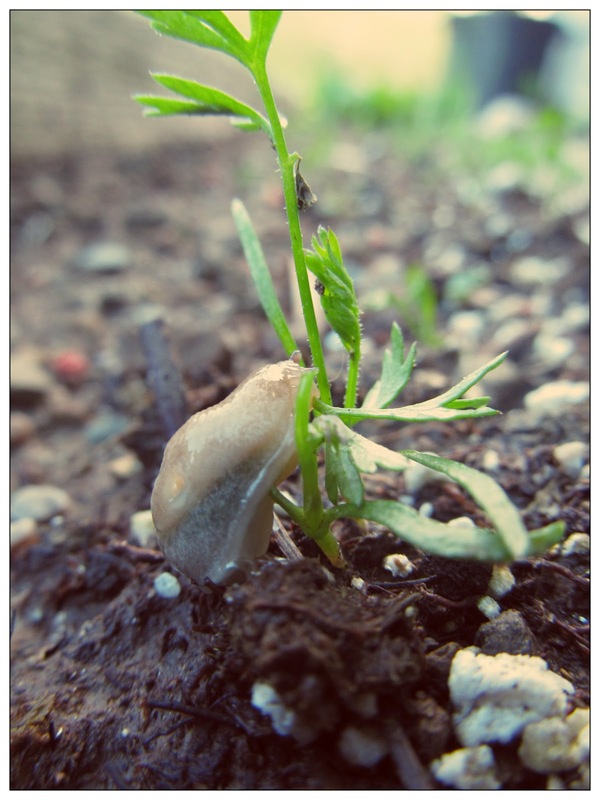 I think the fact that it is so uplifting also makes fresh a state of mind and not just a physical feeling or smell. The only thing that bothers me about the scent is that it kind of reminds me of cleaners with orange oil in it a little bit. Tranquility: Organic Aromatherapy Body Wash in Sandalwood and Cedarwood - The combination of these two scents is like a sultry sedative. It transports you to this peaceful state of bliss. As I inhale the scent deep, the kids became further away and I found myself submersed in the aroma. Love: Organic Aromatherapy Body Wash in Rose, Jasmine and Lavender - This is a very romantic and appropriately named scent. It reminds of me of lovingly frolicking in a feild of flowers when they smell at their absolute sweetest. The hints of rose remind me of being at the beach and catching a whiff of the the wild roses mixed in with the salty ocean air and sand. 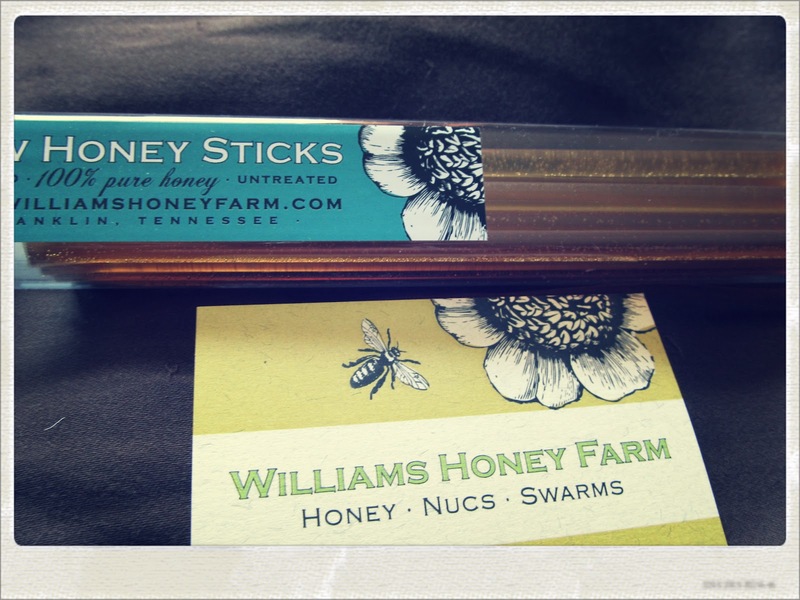 With my least favorite being the uplifting and fresh Neroli, I had a very difficult time picking a favorite between the Tranquility scent and the Love scent. Both of the blends are pretty incredible and toy with my senses in just the right way. Oh and these gentle, mild body washes also do a great job at cleaning the body. 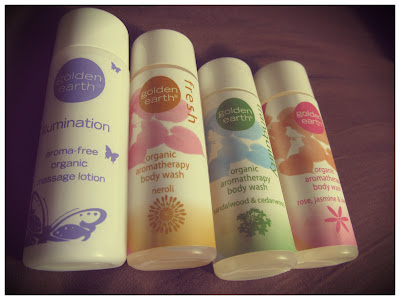 Illumination: Aroma-free Organic Massage Cream - When it comes to massages, I prefer aroma free creams or oils. 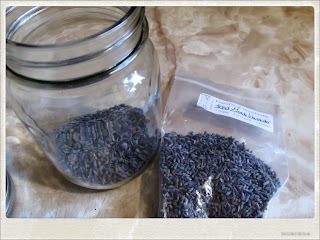 This way the client can pick a scent that gives them what they need aromatically. It is very light and non-greasy. It absorbs a little quicker than I would like but it still allows for a nice glide without dragging the skin. Disclaimer: I received samples of these products for the purpose of my honest review. All opinions are my own and your experience with these products may differ from my own. What goes on your skin gets absorbed by your whole body. That statement is the foundation of Raw Gaia. They sell products that are 100% pure and alive with nutrients; food for your skin. You will not find any toxins, fillers or chemicals in any of their products. 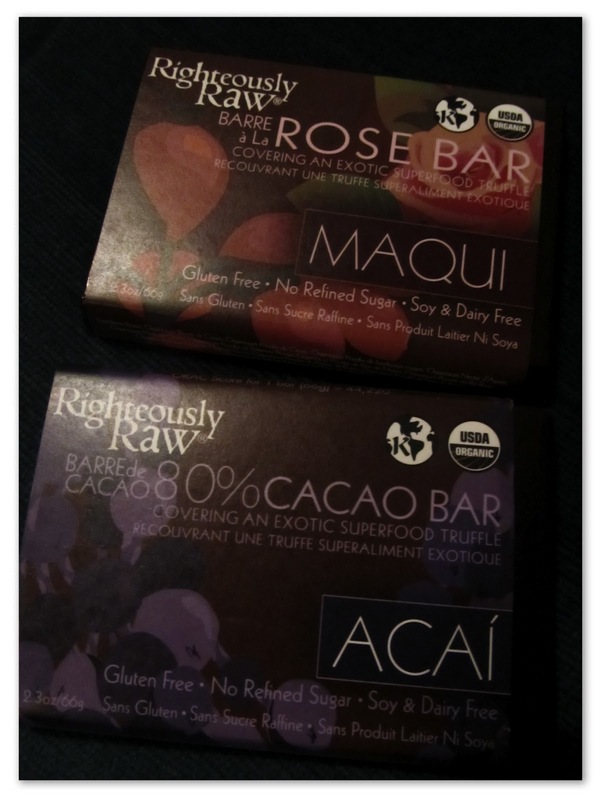 I received 2 products from Raw Gaia to review for you lovelies. 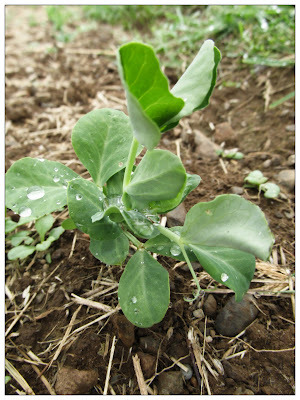 Shikakai (aka 'fruit for the hair') is made a small shrub-like tree called 'Acacia Concinna'. 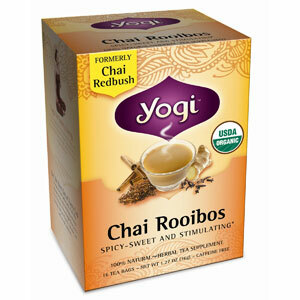 It is wild crafted in Central India where it is warm and dry. When harvested, the fruit pods, leaves and bark of the plant are sun-dried and powdered. 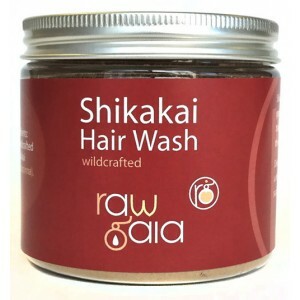 The Shikakai Hair Wash is a natural shampoo powder that works especially well for dark hair as it darkens the hair slightly. It would be excellent for me in the winter months but not in the summer, the red and blond are fierce in my hair in the summer months. The powder doesn't strip away the natural moisture of the hair. Because of this there is an adjustment period needed if you are transitioning from chemically laden hair products. I found that near my I had oil from the my scalp that was slowly working its way down the roots. This was great at the tips because it was drying out horribly. It was actually quite soft and beautiful near the bottom where it was a little more balanced. I would to set aside a week or more where I didn't need to go anywhere to allow my hair the time to balance out its natural oils. It was very strange for my hair to feel both clean and oily at the same time. Otherwise the product was amazing at taking taking care of the odd flaky or dry patch and did a remarkable job at detangling my hair. Moroccan Lava Clay (aka Rhassoul Clay) has been used for over hundreds of years to exfoliate, cleanse and detoxify the skin. It is high in minerals and has the ability to draw out excess oils from the skin. 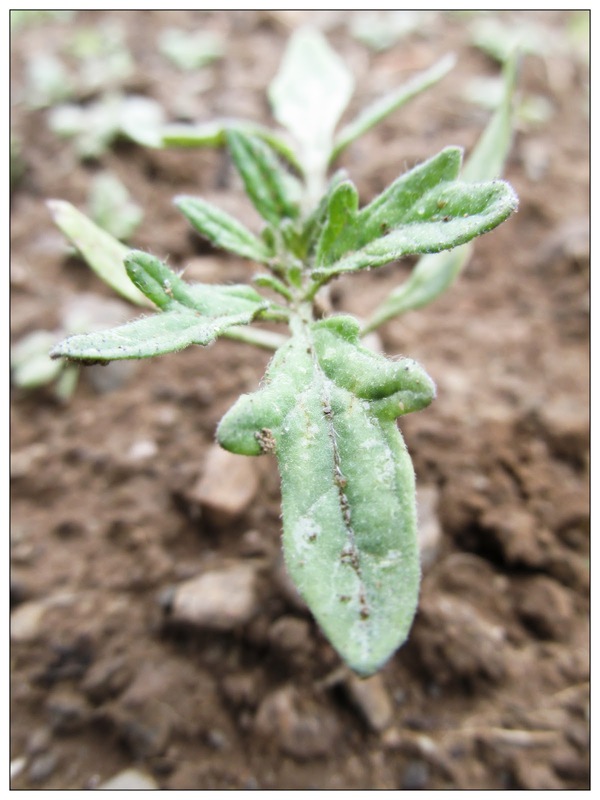 It has anti-inflammatory, analgesic, anti microbial and antiseptic properties. On a normal day, I have combination skin. My cheeks, nose and chin are normally oily and my face gets a little dry around my eye brows. I added water with water As soon as the water hit the powder it was like cotton in my palm, although that changed as soon as it was mixed properly. I applied it to my face and I took care to keep the mask damp. After leaving it on for the allotted period of time, I rinsed it all off and found my skin felt tremendously soft and smooth. This mask is incredibly versatile and can be used as a face/body mask or face/body cleanser by adding additional water until it is the same consistency as liquid soap. It can also be used as a shampoo/conditioner and I have yet to try it this way although I am extremely intrigued. I have long hair so it recommended that I utilize between 50 - 100g and that the consistency should be similar to a standard shampoo. 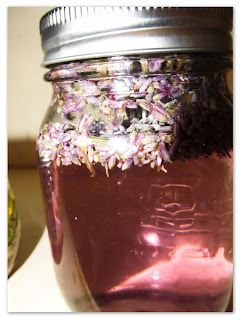 I can optionally add 1tsp of rosehip or olive oil for added conditioning. 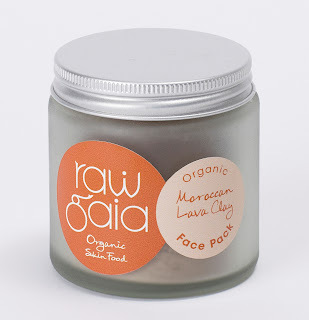 Raw Gaia offers many great products; but the one important thing to remember is that your skin/hair will need to detoxify and balance if you are transitioning from the chemical world. Disclaimer: I received these products for the purpose of my honest review. All opinions are my own and based upon my own experience. Your experience will vary. When I was younger I had a deck of cards that I inherited from my mother. The deck just kept showing up in my room and eventually she gifted them to me. It was a classic 'White Rider' (My nickname for my Rider Waite deck) deck and over the years I have found it to go missing for extended periods of time. Sometimes they would vanish when I was interested in exploring them. They would turn up later at the bottom of my closet under a mountain of clothes completely scattered - that was the most extreme and to this day I feel strongly that I should have read them. Unfortunately, I didn't think of it at the time. I have never really resonated with traditional explanations in regards to tarot. I often have felt that many Tarot books try to force the symbolism. I have felt that because of this things would get left out of the reading on account of symbolic reliance. The interpretation of that symbolism varied from person to person on account of personal experiences. So, when I would attempt to read a spread, I would often solely attempt to interpret the energy of the person as it interacted with the symbolic imagery. 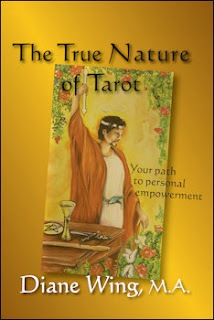 In the first section of 'The True Nature of Tarot', Diane Wing, M.A. attempts to break down the Hollywood Occultism surrounding what it means to be physic, or 'In Tune with the more sensitive aspects of your environment' as I like to say. Simple put, it is to have an acute or heightened awareness. Diane spends a great deal of the first section of the book talking about the Universal Energy, how we receive and transmit information between us. She also talks about proper grounding techniques because working with energy (and certain people) can be very draining. In fact, I discovered that I do all of these techniques quite frequently and naturally when needed. This naturally satisfied my ego. One thing that really resonated with me was when Diane wrote of spending too much time focusing on the validity of what she was expressing to the client, rather than just say what comes to mind regardless of whether it makes sense or not. She has stated that if the reading is accurate the client will understand it whether it makes sense to the person giving the reading. I can't help but link this to my previous thought about card symbolism. Diane has written helped me realize something. The symbolism is best served when it is perceived in much of the same way as dream symbolism is to the dreamer. While the language is universal, all of us have had a different realm of experiences, successes and traumas. On account of this, our relationship with each of these symbolic images is different. This is what makes the interpretation so vast and personal. To Diane Wing, thank you for that insight. It allowed me to open up and appreciate your explanations of the major and minor arcana. I appreciated the section on ethics as well as the helpful advice on how to choose a practitioner. Disclaimer: I received this book for the purpose of review. All opinions are my own and based upon my personal experience. Your experience may differ. I love sitting outside with a cup of tea... I love tea period. I used to be a big coffee drinker back in the day... extreme, especially when I went back to school. It helped me edit videos round the clock sometimes. 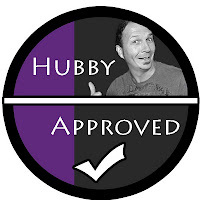 Over the years, I switched over to tea and now only drink coffee socially from time to time with the ladies. I drink lots of black tea but I have a strong love for the herbal variety, especially teas of the mint variety. 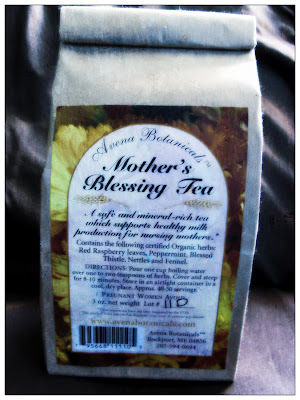 I received a bag of Mother's Blessing Tea from Avena Botanicals. Avena has a wide assortment of natural products for both mother and baby. This tea is mineral rich and does provide support for healthy milk production for nursing mothers. 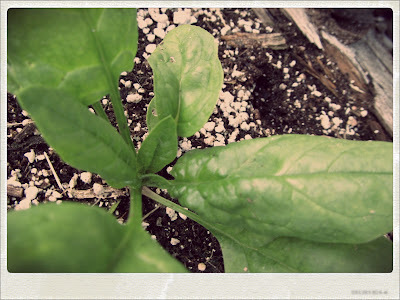 I can certainly tell you that it is delicious and has a very garden fresh and earthy taste. As soon as I opened the bag, I closed my eyes and breathed in the loose tea deeply and imagined myself walking through a flourishing herb garden or pasture filled with useful herbs. This tea actually inspired me to learn more about nettles. I think I may write a 'Herbal Highlights' post on the Wave of Love about them. This tea is made from Red Raspberry leaves, Peppermint, Blessed Thistle, Nettles and Fennel. You can taste the mint immediately but it doesn't linger. 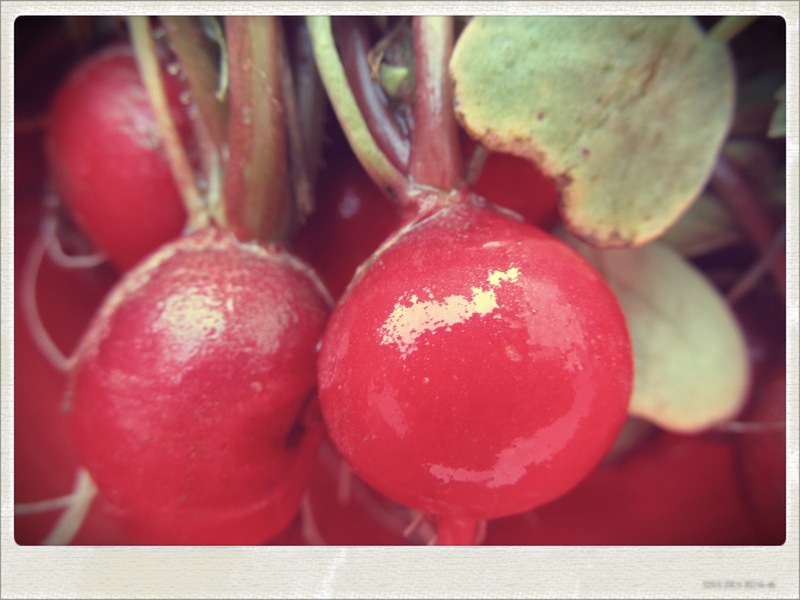 It is replaced with the taste of the Raspberry leaves with a touch of fennel. 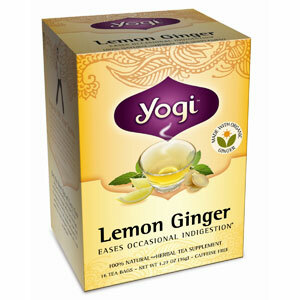 This tea should be avoided by pregnant women. I also received a couple of salves, the 'Heal-All Salve' and the 'Baby Bum Herbal Salve'. Since, I don't have a baby I am saving that balm for a giveaway on the main Music and Mommies page later in the week. 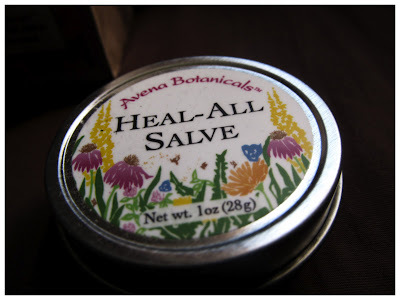 The Heal-All Salve is made with Organic Olive Oil that has been infused with Organic Comfrey root and leaf, Organic Calendula flowers, fresh Organic St. John's wart flowers, Organic Alfalfa, Organic Basil and Organic Borage leaf, Organic Red Clover leaf and flower, fresh Organic Plantain leaf. It also contains Beeswax, Balm of Gilead extract, Self -Heal flower essence. The Salve smells wonderful. It also has a very herbal and earthy pasture smell to it. I put it on a couple bites and notice an immediate cooling/soothing feeling. 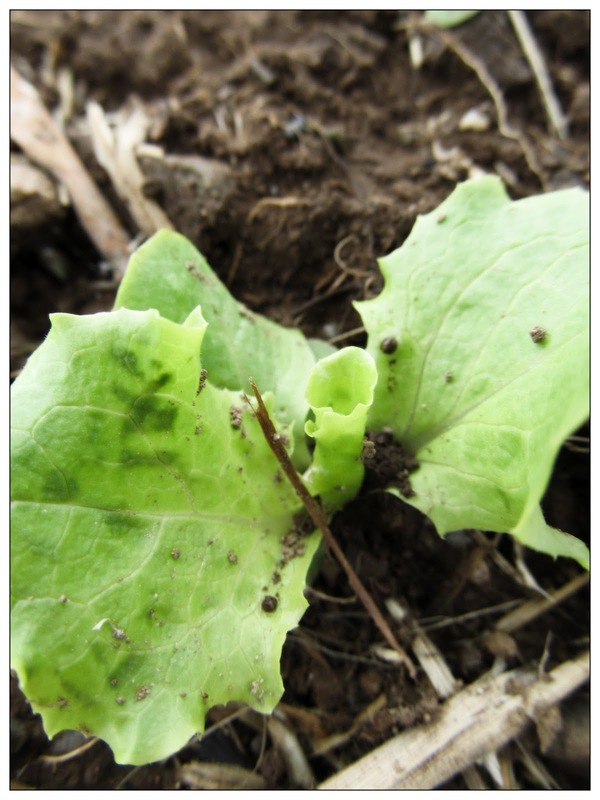 It offers a nice protective coating to a mild scrape or bite. As per usual, these statements have not been evaluated by the FDA and these products aren't intended to replace medical advise or treatment. Disclaimer: I received some products from Avena Botanicals to review. All opinions are honest and based upon my personal product experience. Your experience may differ. 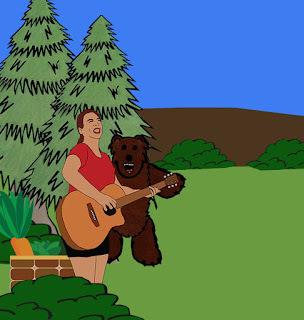 This review is in conjunction with Music and Mommies. 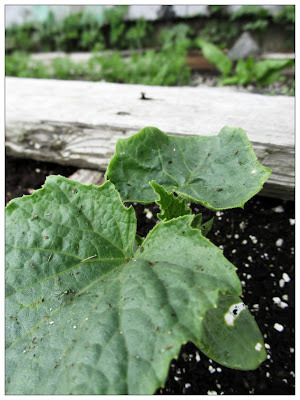 The very first year I began my garden, I had a very small garden patch. My garden consisted of 5 narrow rows; and 2 of these rows were occupied by potatoes. 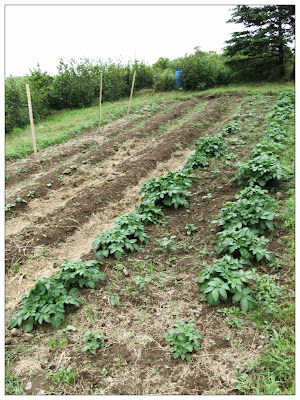 The very next year, my garden plot was much larger and I had initially planted 2 narrow rows of potatoes. 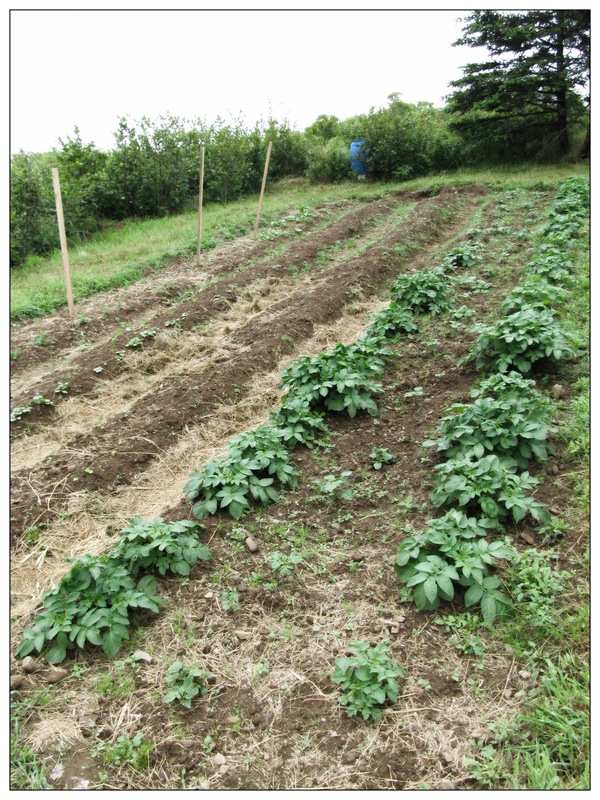 A week had gone but and it occurred to me that if I widened my rows and made the walking paths narrower, I could nearly double the amount of potato plants I could grow in the same space. 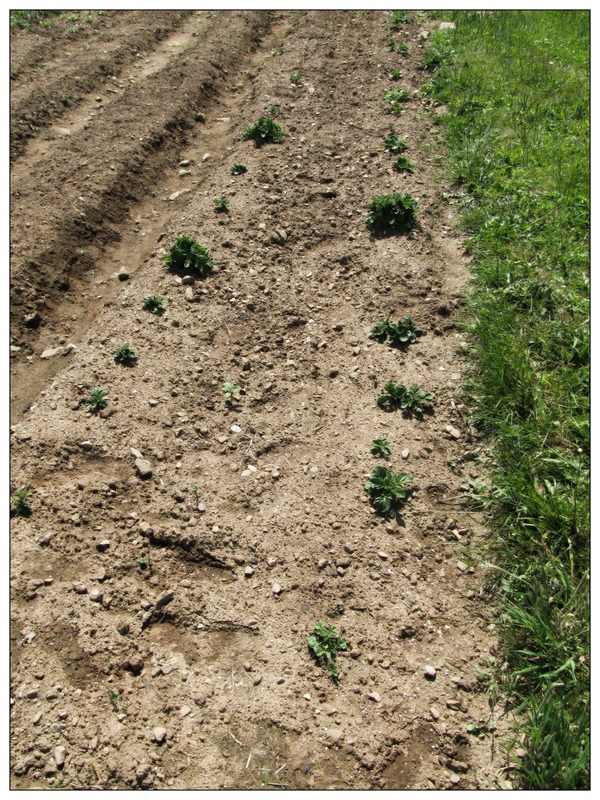 While widening your rows does decrease the yield per plant by about 25 percent, twice the number of plants still equals more potatoes. Another benefit to planting in wide rows is that as the plants grow, they shade the soil so it doesn't have to be watered as much. Since our well often goes dry late summer/early fall, it makes practical sense for me to widen my rows. This year, most of my rows are wide. 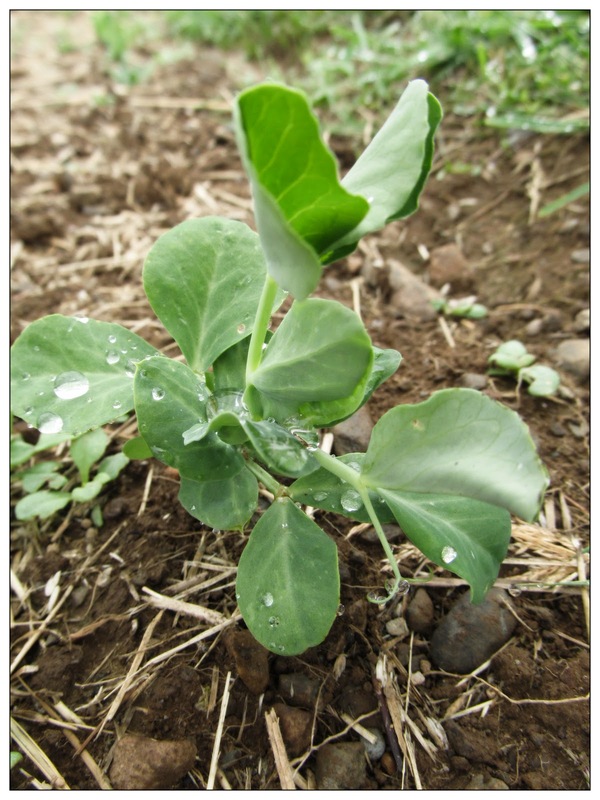 I have two rows of peas in a wide row... I even have the odd potato plant in between the pea plants. 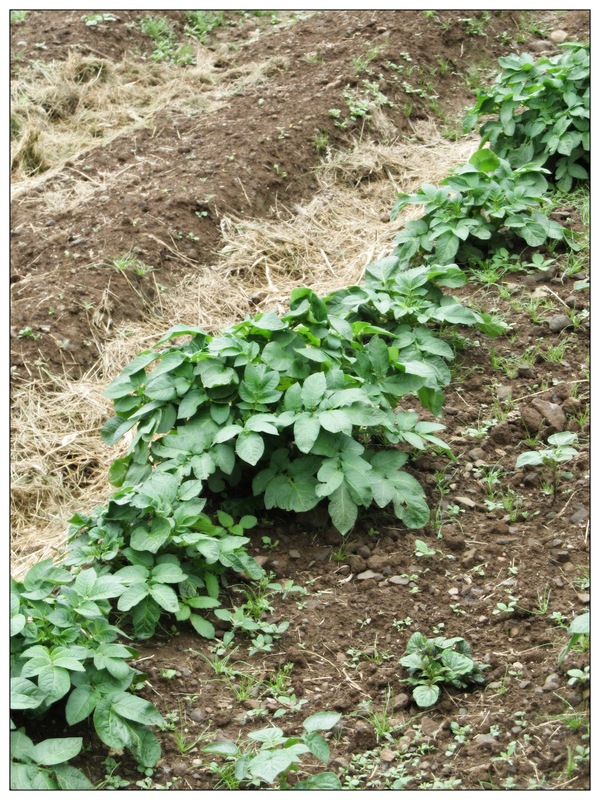 I have a very wide row that takes up almost half of the garden's width, filled with potatoes. I have another wide row with lettuce and broccoli. The widest row is for my potatoes. I can fit approximately 3 narrow rows worth of potatoes in the space that 2 rows would normally consume. 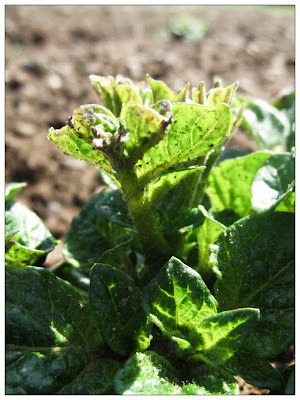 I have 3 different varieties of potatoes growing, with the first planting showing now. 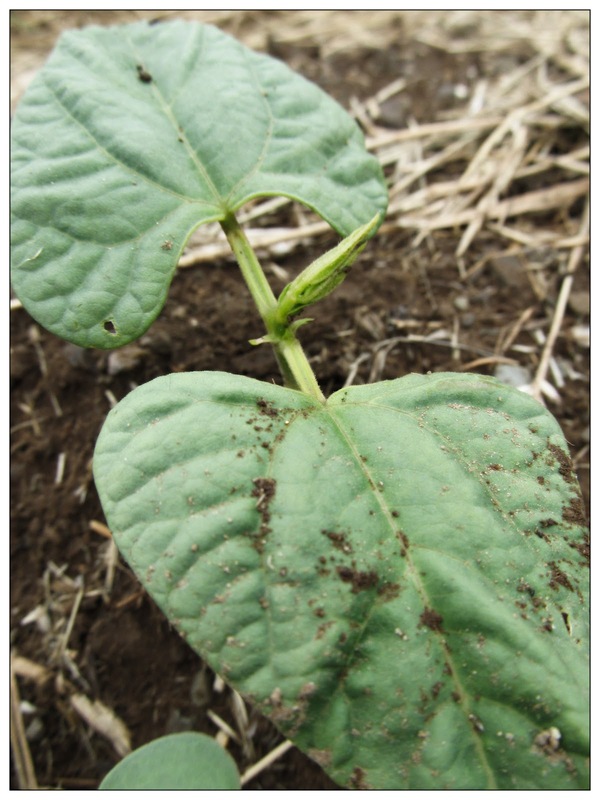 The last potatoes planted were blue potatoes. I'm really excited to see the leaves of the blue potato plants. A few months ago a friend of mine had brought over a lips scrub that she had received from Lush. It was bubble gum flavored. Although, I really liked the idea behind using a lip scrub, I found the one my friend owned way too artificial tasting. 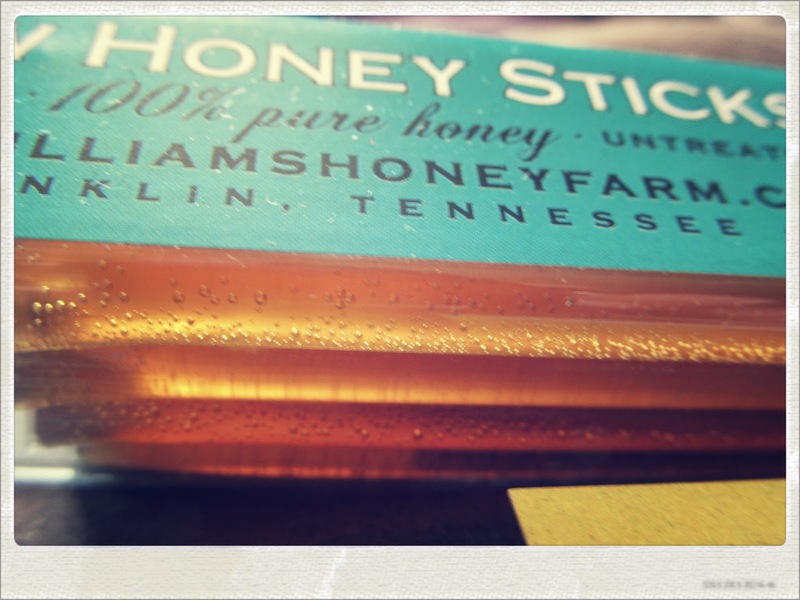 The Butter Toffee Brown Sugar Lip Scrub is fabulous. I often get chapped or dried lips because we live near the coast and it can be windy around these parts. It only takes a small amount to get the big job done. 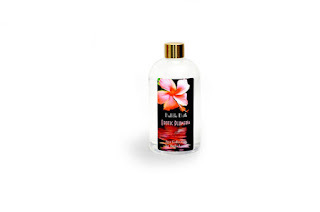 Bella Lume Home and Spa sells a wide variety of bubble baths and the one I was sent to review is the Exotic Plumeria Bubble Bath. I must say the scent is quite captivating but I was disappointed with the ingredients used. It is very difficult to find a bubble bath natural/organic ingredients. Part of the reason for that is Having said that the ingredients did not dry out my skin and it did not smell chemically at all. The Blossoms Body Scrub is Bella Lume's newest product, it is composed from various blossoms that when blended have the sweetest scent. I love this product so much. I would be thrilled to see this scent in a solid perfume or perfume oil. Many homemade scrubs that I have tried are a little on the greasy side. This one provides an adequate slick of hydration without feeling like you have an additional layer of skin. I stress the important of rinsing off well in the shower afterwards or you just might find little flakes of it lingering on your body later on in the day. Disclaimer: I received this products for the purpose of this review. I received no additional compensation. My opinion is honest and based upon my own personal experiences with the product. Your opinion may vary. Chives, a perennial herb that is capable of reaching twelve to eighteen inches in height. 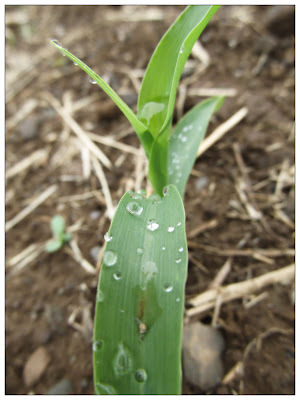 The chives poke up through the soil in early spring before most other new growth. 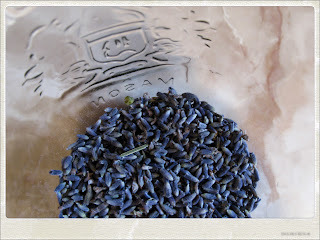 The plant produces mauve/blue flower balls beginning in mid summer. If you cut these flowers off early in the season it will continue to grow. 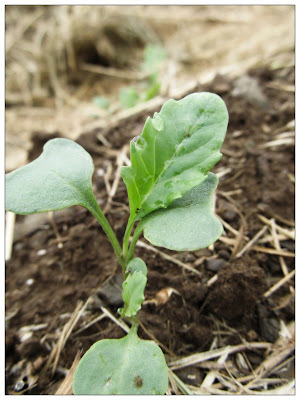 It is recommended to leave them later in the season for the foraging bees. Did you know that for centuries the Chive plant was used to ward off evil and promote psychic powers. Regardless of its past, eating chives has numerous health advantages. 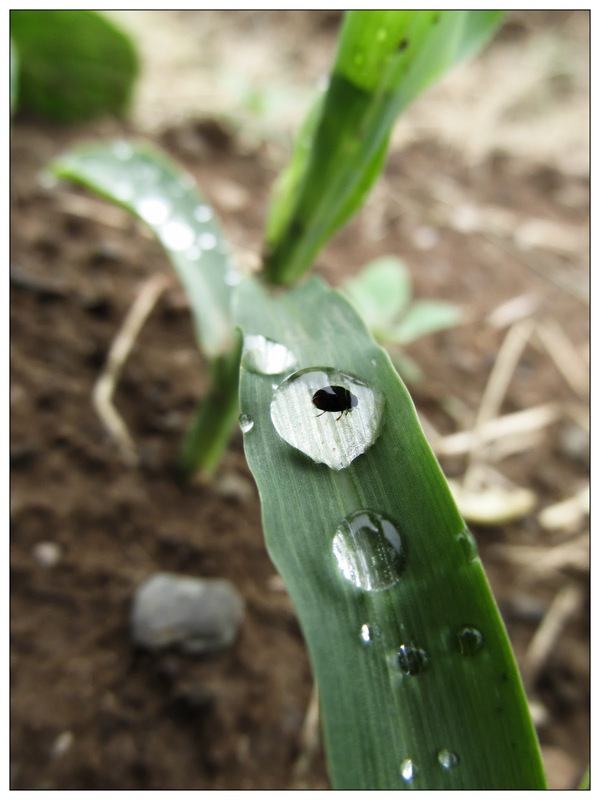 It has been reported that eating chives is beneficial to the digestive, circulatory and respiratory systems. 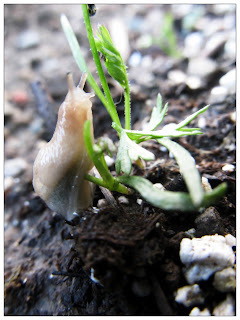 In regards to the digestive system, chives helps get rid of bacteria, yeast and fungi along your intestinal track. Chives can also kill over 30 different strains of Salmonella. 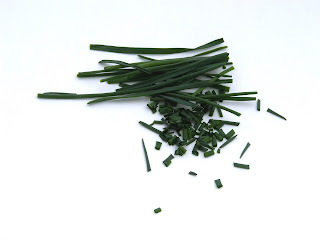 Chives are loaded with nutrients such as folic acid, potassium and vitamin K.